In a recent report by Buffer, studies show that 68% of brands that have worked with influencers feel that it has been effective for them. 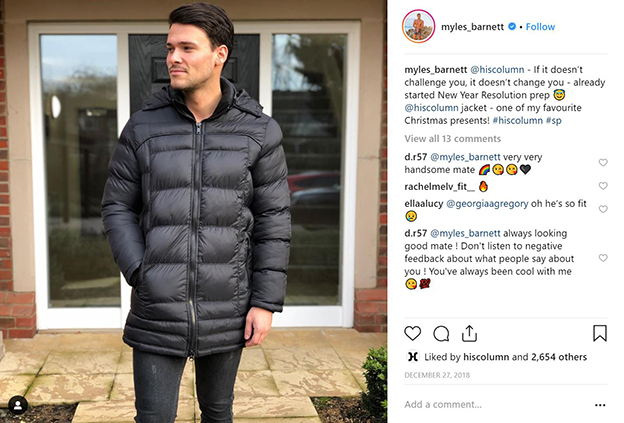 Although some brands are uncertain of the success, 88% of those that have invested in influencer marketing are planning to continue with the strategy in 2019. 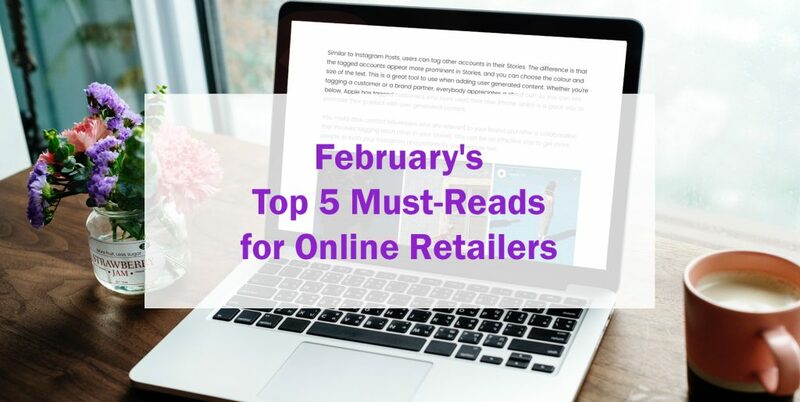 If you’re looking for influencer collaboration inspiration to help with your strategy, we’ve rounded up five ideas that you might want to consider. We’ve also included some examples of successful influencer campaigns and our top tips to help you with your own. 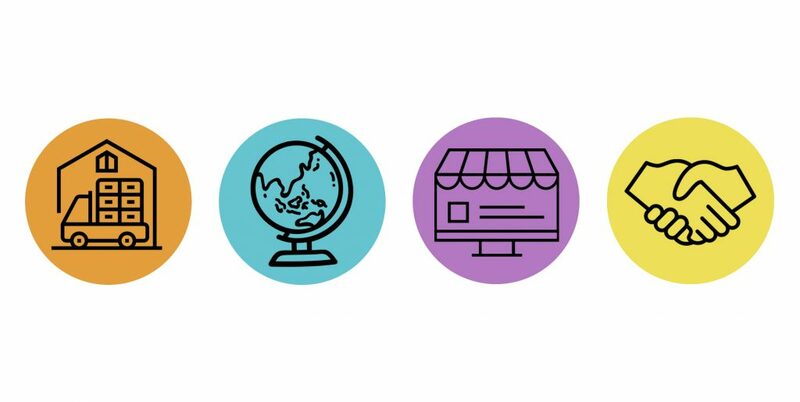 When launching a new product or collection, influencers can help with the promotion by injecting their unique personality into the campaign and showing their seal of approval. There are various ways you could run a product-focused influencer campaign; it could be a product tutorial video, a challenge set to get creative with the collection, or a product review featured on their blog or YouTube channel. French Connection recently teamed up with fashion blogger Amy Bell to help promote their new Spring Summer collection. The collaboration involved Amy styling her favourite pieces from the collection which she modelled in a 60 second video and a photoshoot. French Connection featured the video on their social media channels and Amy posted it on her Instagram feed as well as the photos on her blog. This has not only created beautiful content for French Connection’s social media channels, but it has also helped the brand reach a wider audience. Amy’s followers are generally fashion conscious and of a similar demographic to French Connection’s target audience so the campaign will have reached a highly relevant audience. What can participants win? 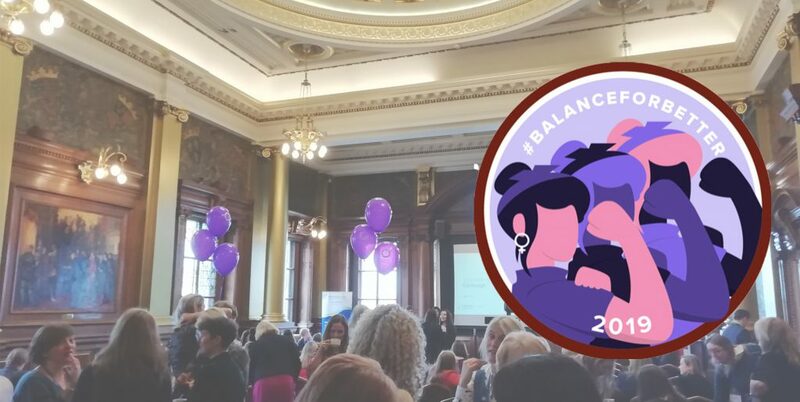 It could be a voucher which is likely to attract a high volume of participants or it might be a new product you’re launching to help promote this. How will the giveaway be promoted by both you and the influencer? Will the winner be selected at random? Otherwise, what is the judging criteria? With all of the above, be sure to consider your goals for the giveaway campaign when making your decisions. You’ll also need to ensure that the giveaway adheres to the social platform’s competition guidelines. Youtube creator Jeffree Star recently ran a successful giveaway in collaboration with cosmetics brand GlamGlow. Viewers could win a year’s supply of a GlamGlow product, and could enter by following Jeffree Star’s YouTube channel, GlamGlow’s Instagram channel and leaving a comment on the video. Running a giveaway with a Youtube influencer can be good when it comes to sharing links. 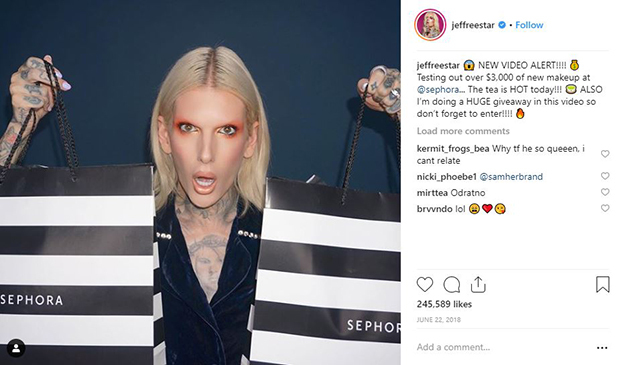 Unlike other platforms which can limit the character allowance or link usage, YouTube’s description box can include the product URL and your social media platforms – just like Jeffree Star did for GlamGlow. Gifting is a great way to encourage influencers to use your products and share social content based on them. Keep in mind that unless they they’ve signed an agreement contract, they are not obliged to do so. Although it’s uncommon, there is also the risk that the influencer speaks negatively about the gifted product. To help prevent this from happening, you should try to build a relationship with the influencer before sending them any products. 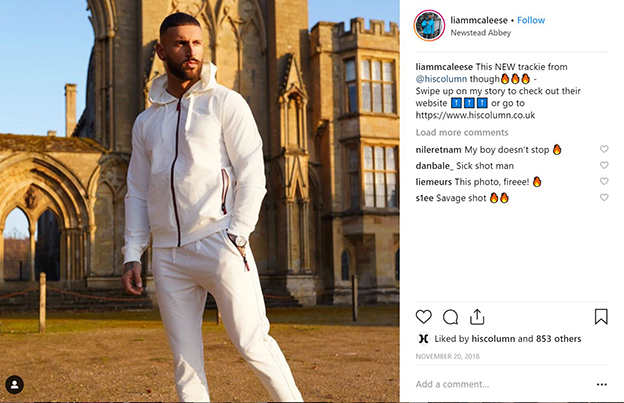 Menswear brand, HisColumn gift some of their new season clothing to selected influencers as part of their social strategy. This includes reality TV stars, Liam McAleese and Myles Barnett who have a following that align with HisColumn’s target audience. 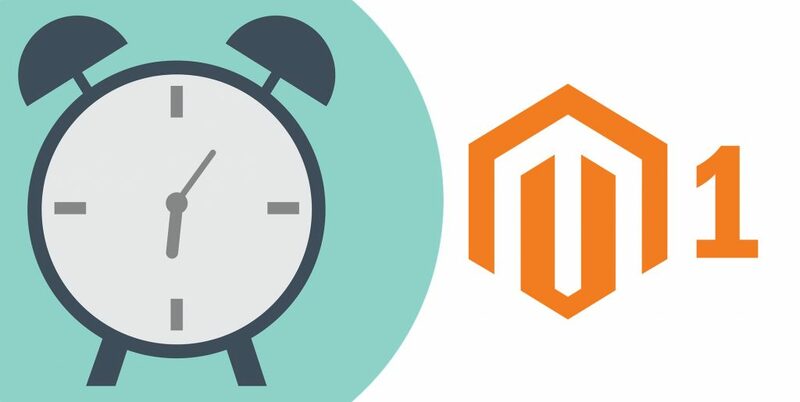 To help make your takeover a success, it’s essential that you and the influencer promote the date and time of the event in advance. 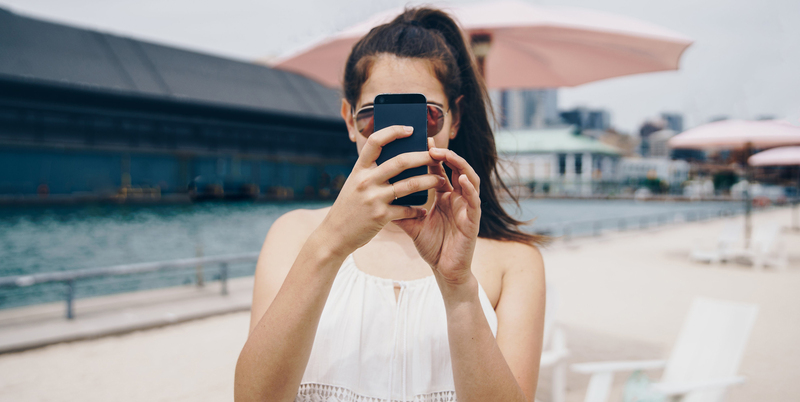 Make sure your influencer knows when to post the details and which of their platforms to use for cross-promoting. There are lots of ways you can cross-promote the takeover too such as using the Countdown sticker in an Instagram Story or mentioning it at the end of a YouTube video. Which products or collections the code can be used for; or perhaps the promo code can be used site-wide? 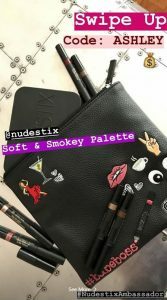 Beauty brand Nudestix recently teamed up with celebrity makeup artist Ash K Holm to offer a promotional code on one of their eyeshadow palettes. As you can see above, Ash promoted this on her story. Along with this, she posted video clips of her using the product and Nudestix reposted this on their Stories. This is a great way to push sales for the featured product as Ash has a huge amount of credibility in the industry and her audience of makeup fans are highly relevant to the brand. If the promo code is being promoted on Instagram and it’s running for more than 24 hours, it’s a good idea to create a highlight that includes the promo code for your Instagram profile (and you could ask them to do this for their profile too). This will allow more people to find the promo code, helping increase sales.